Give your lawn a professional-looking cut with the RYOBI 18V ONE+ 35cm Cylinder Mower Skin. This cylinder – or reel – mower is great for gardeners who appreciate a close-cropped lawn and don’t mind mowing regularly. The cylinder blades operate with a scissor action to give that precise cut and no brown tips on your grass, which can occur from traditional rotary mowers. Another great feature is, unlike old-fashioned cylinder mowers, you won’t have push it generate power to spin the cylinder. The 18V motor does it for you so you can glide over your lawn easily. 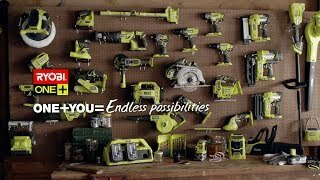 The mower has a simple 2-button starting procedure and, on a RYOBI 5.0Ah ONE+ 18V Battery, you can mow for up to 30 minutes, enough time to complete an average-size lawn. 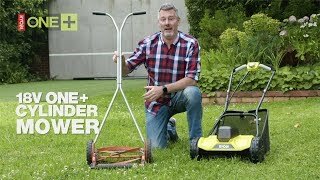 The RYOBI 18V ONE+ 35cm Cylinder Mower Skin is available at your local Bunnings Warehouse.